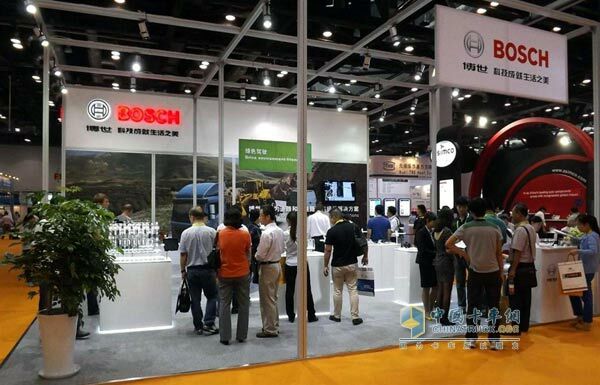 On September 9, 2013, Bosch launched a series of clean energy power solutions at the 12th China International Combustion Engine & Components Exhibition. In addition, Bosch's natural gas power system developed for commercial vehicles was exhibited for the first time at this exhibition. 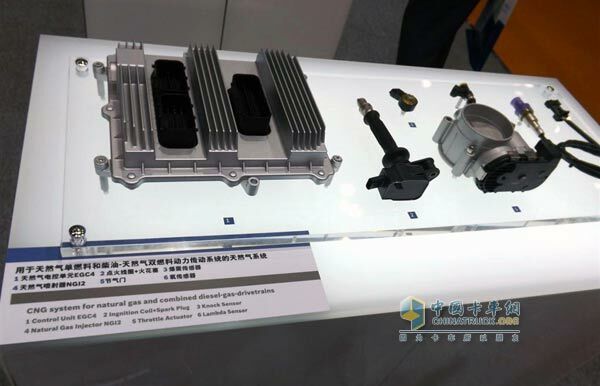 â€œAt present, the application of natural gas power has been clearly supported by policies and the market demand has also grown rapidly.â€ Wang Weiliang, president of Bosch Diesel Systems Group China and general manager of Bosch Automotive Diesel Systems Co., Ltd., said, â€œBosch has been supplying natural gas since 1998. The power system has accumulated over 600,000 units in the global market. In China, we, as systems and service providers, will continue to be committed to serving the growing market and industry needs." As a clean energy power system, natural gas power with low energy consumption, low emission, low cost, and low combustion noise is one of the ideal choices for achieving sustainable traffic. With extensive experience in engine management and proven natural gas technologies in the global market, Bosch Automotive Diesel Systems Co., Ltd. offers a range of core components for natural gas systems such as natural gas electronic control units, natural gas injectors, sensors and Throttle and so on. Based on the extensive experience and skills accumulated in the cooperation projects of complete vehicle manufacturers for gasoline engines, diesel engines and natural gas systems, Bosch Automotive Diesel Systems Co., Ltd. combines global market experience and Chinese market awareness to provide systematic solutions for domestic customers. , And a full range of calibration services, including system performance calibration, emission calibration and vehicle calibration, to meet the five countries and six European standards, and can provide customized services according to customer needs. Bosch's first natural gas project in China has entered the mass production phase in mid-2013.